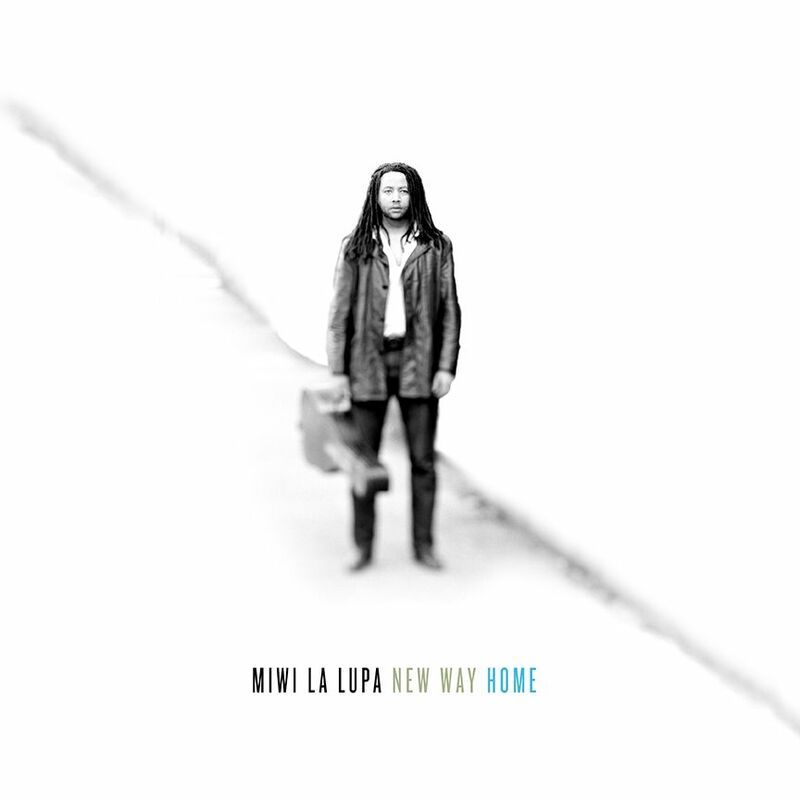 Buffalo native and current New York City resident MiWi La Lupa will be releasing, next Tuesday, his debut album, New Way Home, via the fine folks at Team Love Records. 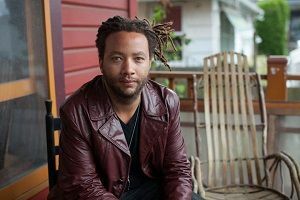 After his move to NYC in 2005, he found himself performing alongside a diverse array of talents such as Les McCann, David Byrne, Bill Frisell, Femi Kuti, Charlie Hunter, and El-P. This diversity and his blue-collar roots help shape what was to become New Way Home. Spanning just eight songs, La Lupa was able to explore and examine the emotions of frustration, grief, and forgiveness we all experience over the course of our lives. Talented friends Joanna Warren, Conor Elmes, Curtis Fowlkes, Rob Jost, Mara Kaye, Natalie John, Timothy Allen, Bill Frisell, and Conor Oberst. The result is a satisfying listen that offers several seamless twists and turns from one genre to the next covering blues, country, folk, and rock. Give it a spin below a week in advance and, if you like what you hear, purchase the album here. La Lupa will immediately will be heading out on the road in support of the release starting next week, so be sure to check out the first string of dates below.